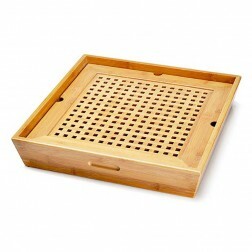 The tea tray, also known as the Chachuan (tea ship) and Chaxi (tea wash), is used for carrying the tea brewing tools and the waste water. 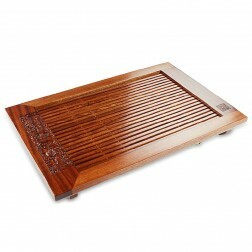 The tea tray is normally made of bamboo or wood, and sometimes ceramic, purple-clay, stone and jade etc advanced material are used. 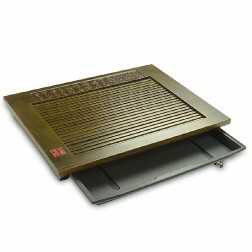 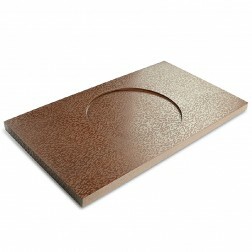 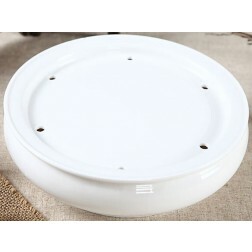 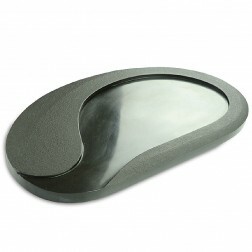 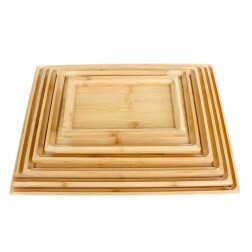 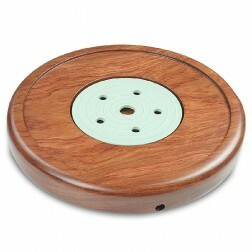 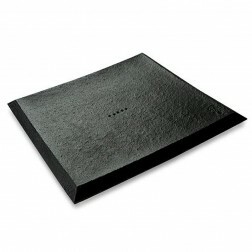 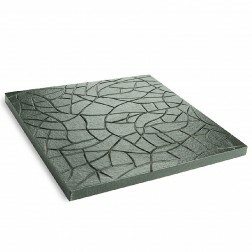 There are drainage type, single-layered tea trays and storage type double-layered tea trays. 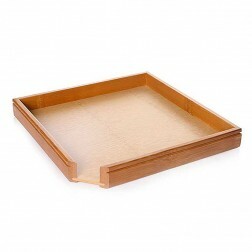 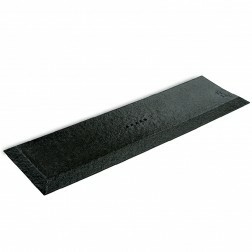 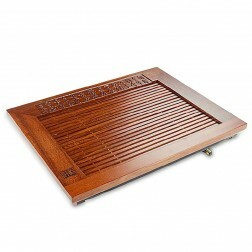 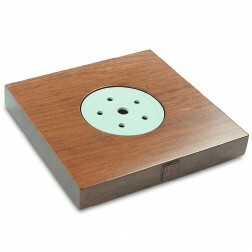 In a double-layered tea tray, the first layer has holes while the lower layer is a drawer for draining water. 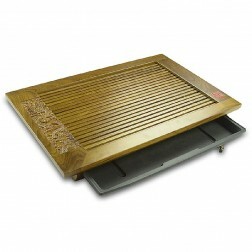 The double-layered tea tray has limited capacity to hold the waste water and should be cleaned timely to avoid overflow. 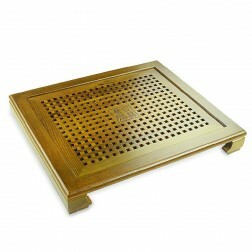 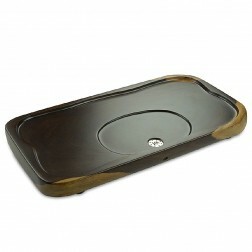 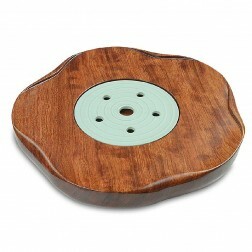 There is also a kind of tea tray called tea serving tray. 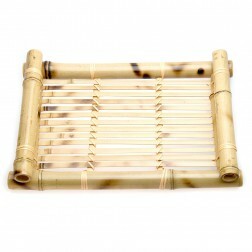 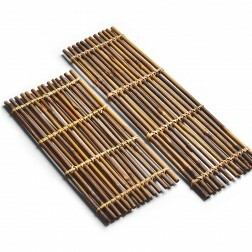 It is used for carrying the teawares (sometimes foods too) not for collecting the waste water.